Elon Musk speaking on “Whats next for SpaceX” – the company with the engine that has the highest thrust-to-weight ratio of any engine in the world, the airframe that has the best mass fraction of any rocket in the world and electronics that are the lightest and have have the most computing power over that of any other rocket, also, the company that just docked the first commercial spacecraft, the Dragon capsule, to the International Space Station. In the case of Apple they did originally do production internally but then along came unbelievably good outsourced manufacturing from companies like Foxconn. We don’t have that in the rocket business. There’s no Foxconn in the rocket business. And rocket technology is also considered an advanced weapons technology so you can’t really have such a situation – so in our case manufacturing is necessary. 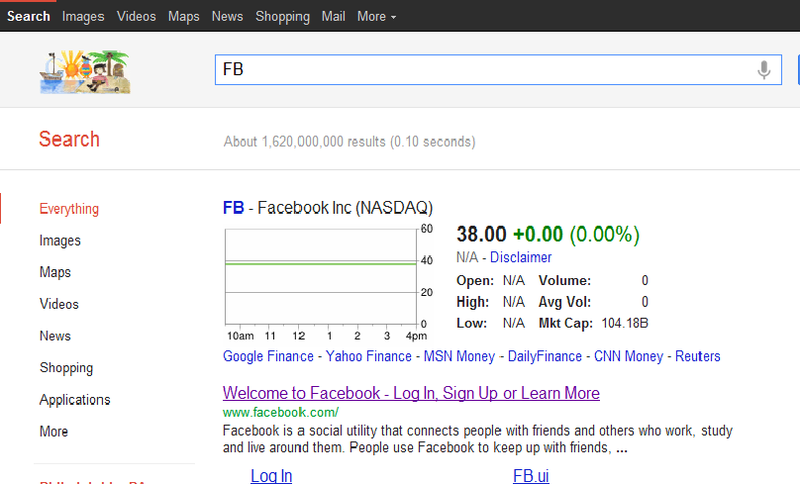 FB IPO day and the river of news floods with everything and anything about FB. 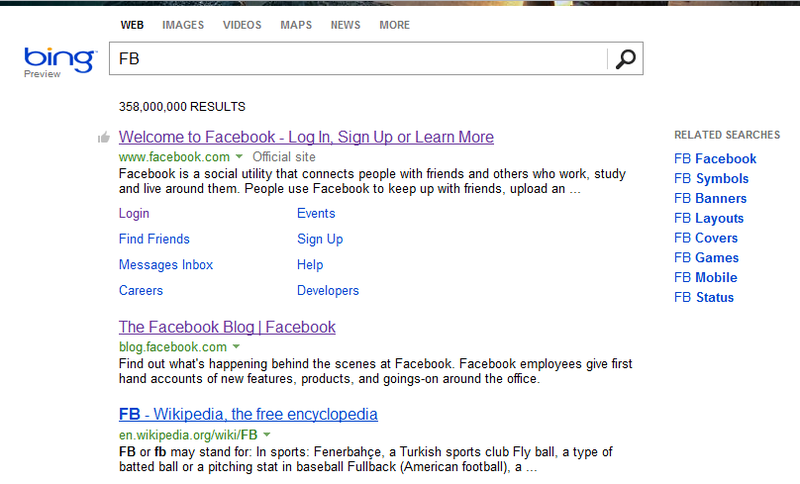 Which search engine would you rather use for FB IPO information, the social search engine or the knowledge search engine?